Distant Sun leaves season two with some unanswered questions as to where the season is heading as a whole. This episode left us with multiple threats which could ultimately culminate towards this season's final threat. Could it be Cadmus, the alien disguised as the President or Mon-El's vengeful mother, Rhea? 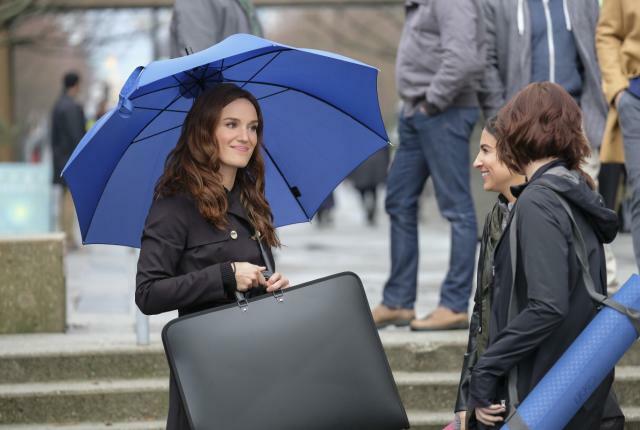 Firstly, this episode explored the fractured relationship between Mon-El and his parents as his mother, Rhea, places a bounty on Supergirl's head. Her motivation certainly gives a relatable context to her paternal control and dominance. From a wider social perspective, Rhea's beliefs that Earth's cultures have poisoned Mon-El is an interesting avenue to analysis how certain social groups may believe in something even if it's immoral. 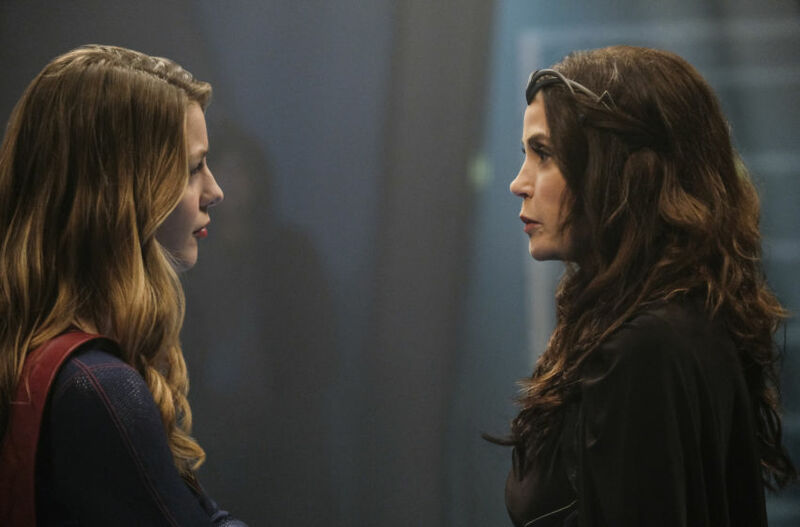 Supergirl's hope to change Rhea's mind about allowing her son to remain on Earth was an inspiring moment, proving the difficult situations Supergirl has to contend with everyday. Even though Alex/Maggie's drama didn't connect with the main plot, it was really engaging to learn more about Maggie and her past. The awkward confrontation of Alex meeting Maggie's ex-girlfriend lead to an important development in their relationship, strengthening it for the better. Likewise, Kara and Mon-El's separation and reunion was emotionally apt and proved Mon-El's acceptance into the 'Super' family. The themes of change and Mon-El questioning whether people can ever really change provided the foundations for his mother's decision to murder her husband, because his perception began to shift. It raises questions as to the people who are willing to change, whether other members of a social system will retaliate because they are afraid of the new change. In this case, Rhea felt betrayed and sought to avenge her family's split by taking revenge on the Earth, her fear evidently propelling her into revenge mode. Finally, this episode gave us some wonderful moments between Kara/Mon-El and Alex/Maggie as both explored the strengths of their relationships. There was engaging drama involving Mon-El's parents which raised questions of patriarchy and whether people can really change.